Unfortunately, it quickly became apparent that I have taken classes in photography and ceramics but not painting! Esterita generously came over and did some of the shading for me, but basically I was hopeless at doing the shading to make this look three dimensional. As Esterita commented, “You can’t learn it in 2 days”. I did learn the process, and since the point was to learn something new, the class was a success. Here’s the print I made in class. And yes, it really is that shiny, because of the media Esterita uses. 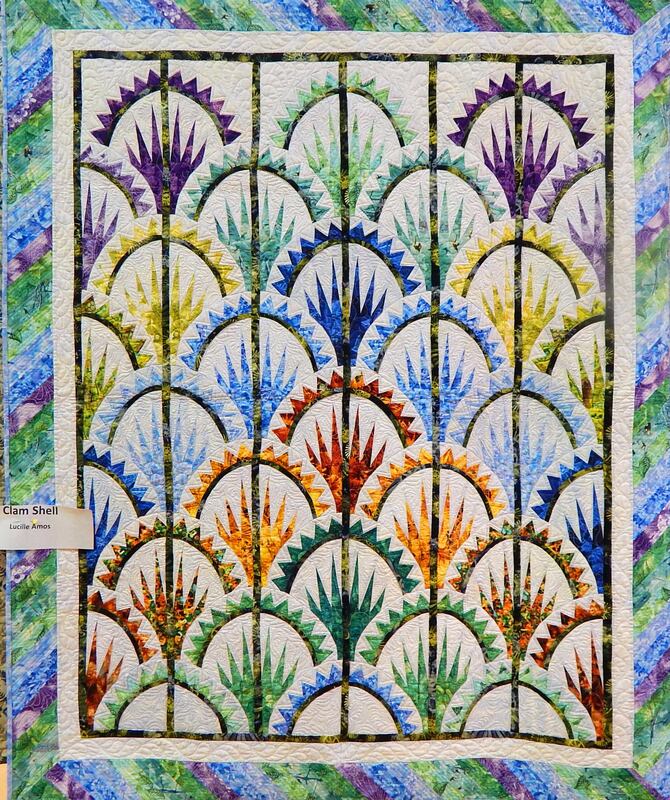 Esterita has many tips and tricks to solve potential problems with the technique, so if you want to do monoprints for quilts, those would be very useful. 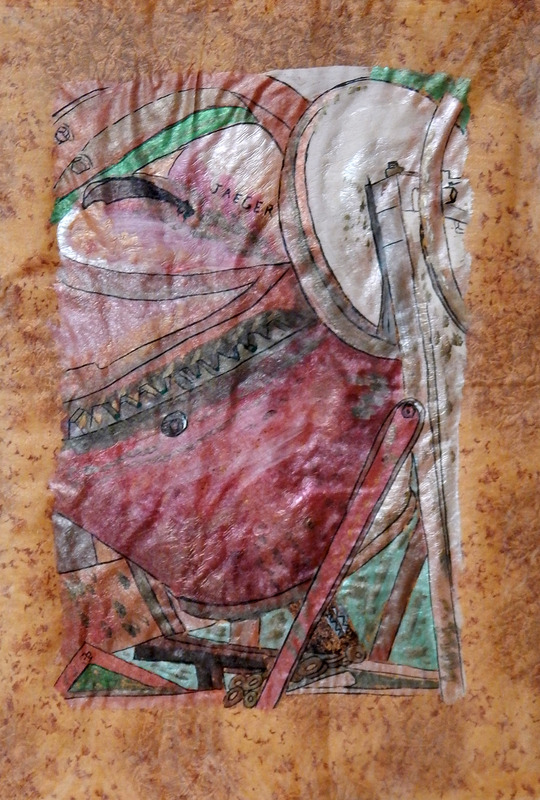 The print I made will be sandwiched with batting and backing, and quilted. There are just a few projects ahead of that, but I’ll post a picture when it’s finally done. 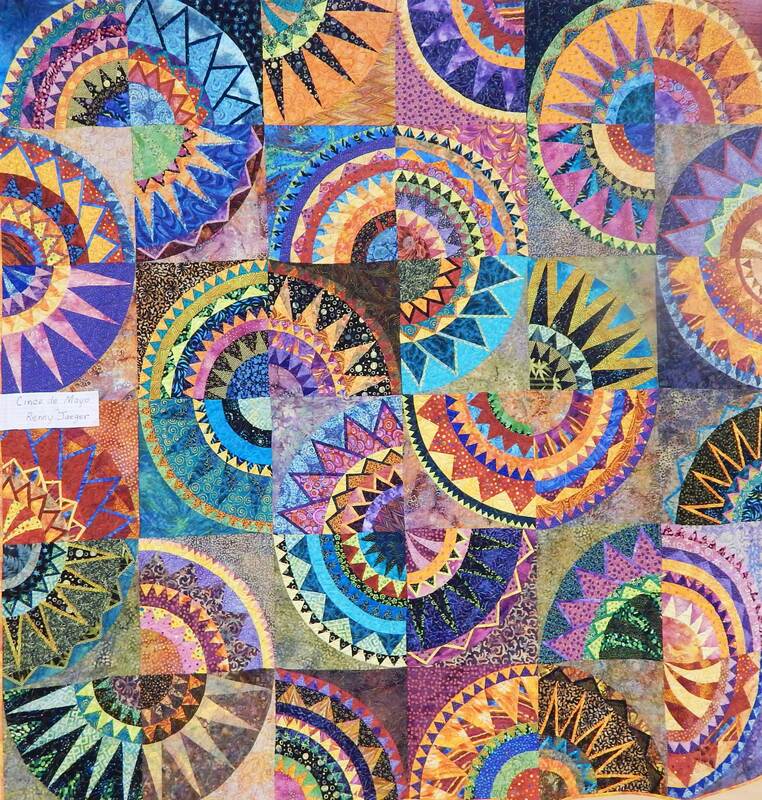 I like the combination of color and complexity that makes up this quilt. Here’s the link to the Sew-Along on Angie’s blog, Gnome Angel. 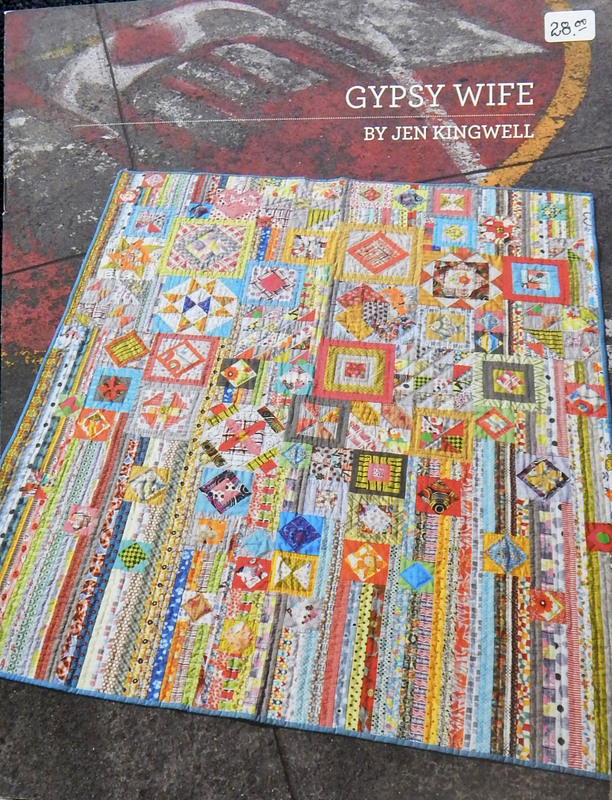 She’s in Australia, which is fitting, since Jen Kingwell is, too. Angie had some useful tips on getting ready to make the quilt, which is fairly complex. 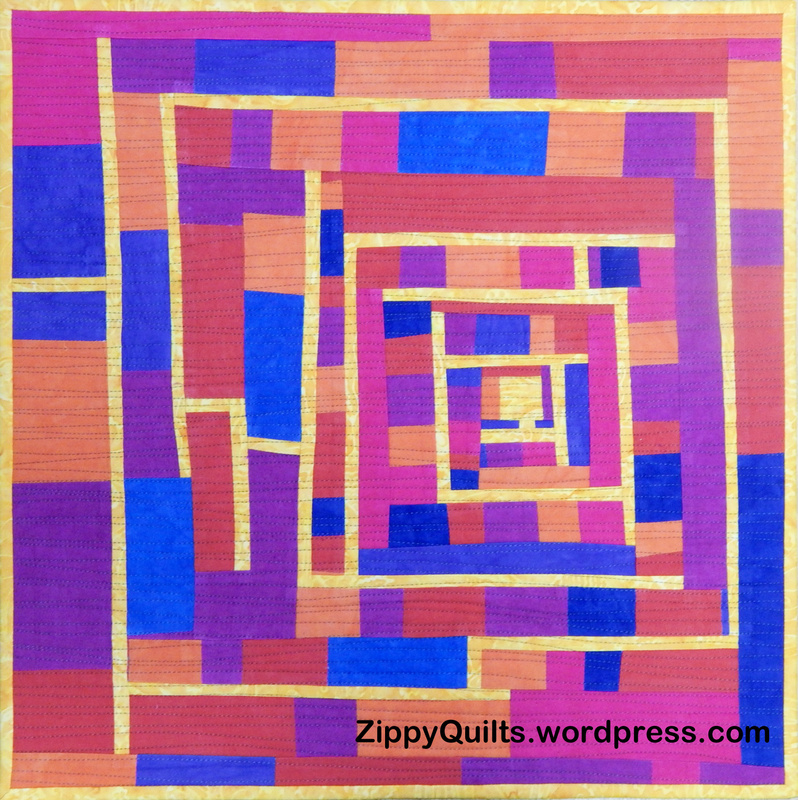 Just for comparison, it is nowhere near as complex as preparing to make a Judy Niemeyer quilt. 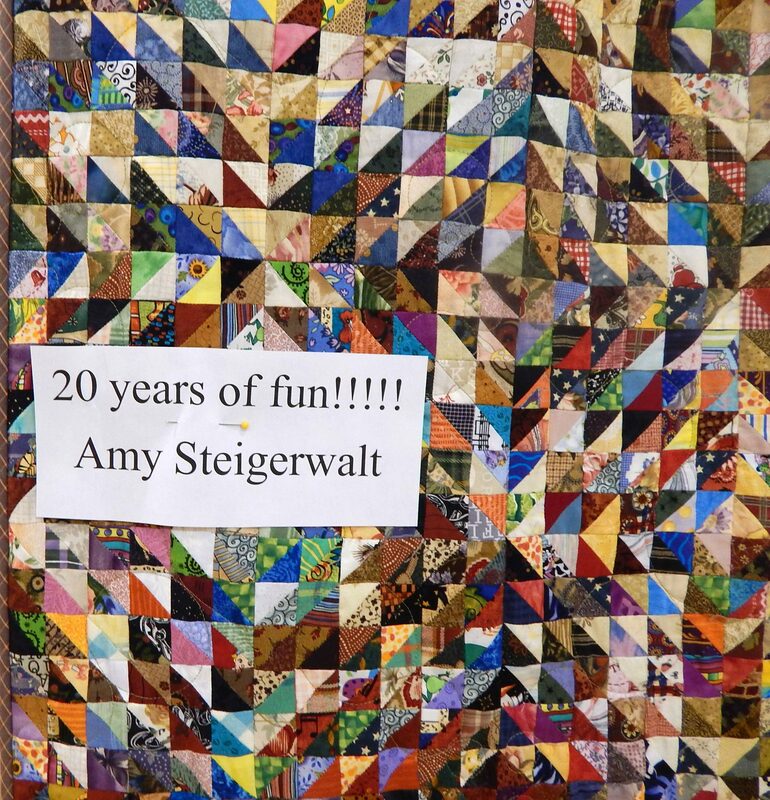 On the other hand, Jen Kingwell’s instructions aren’t nearly as precise as Judy Niemeyer’s, so it is helpful that Angie has links to several resources that help with preparing to make the quilt. 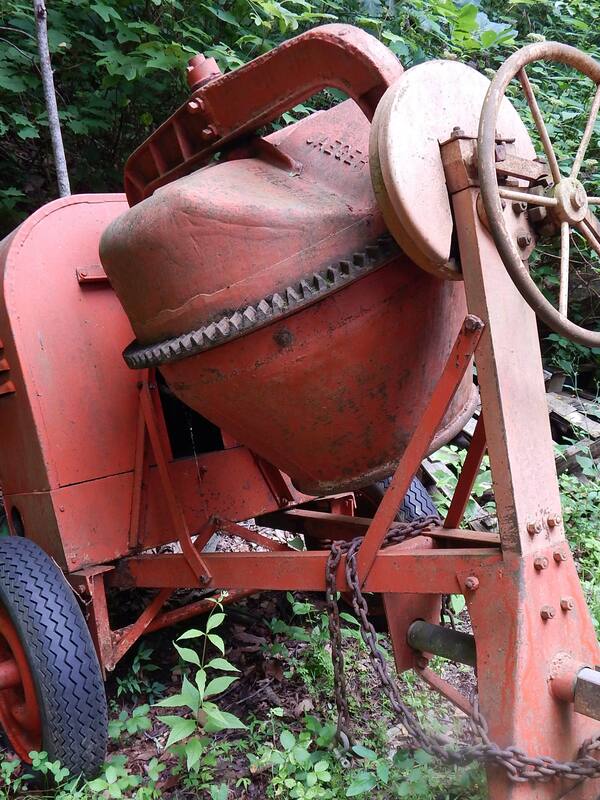 Check it out if you’re interested. Here are the blocks I’ve made so far. 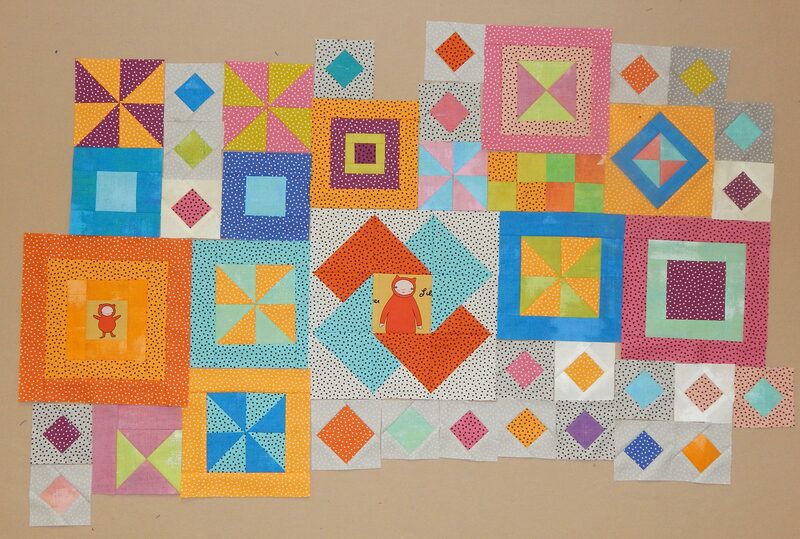 Most of these are “filler” blocks placed in various positions around the quilt. 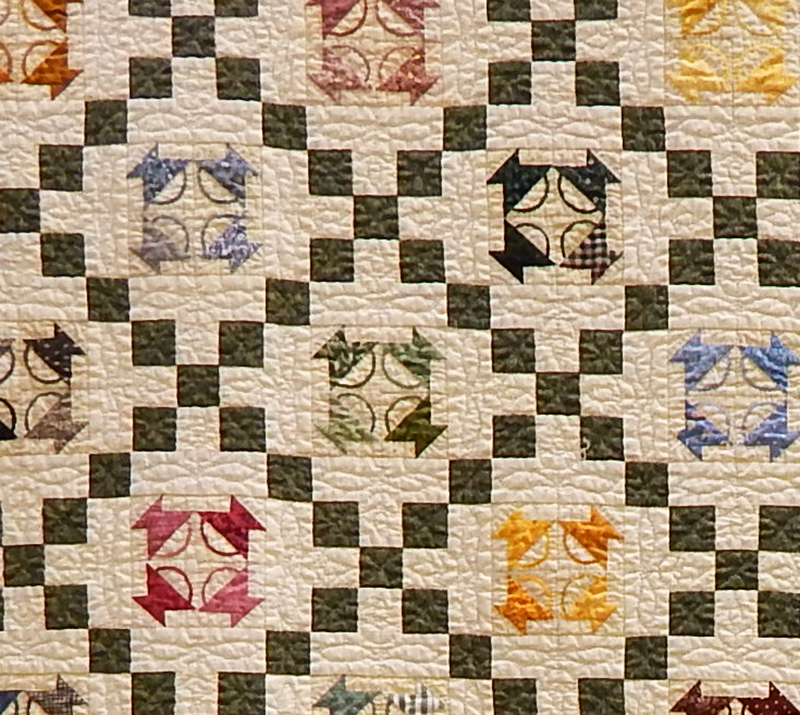 The “card trick” variation block near the middle is the first of the focus blocks for the quilt. 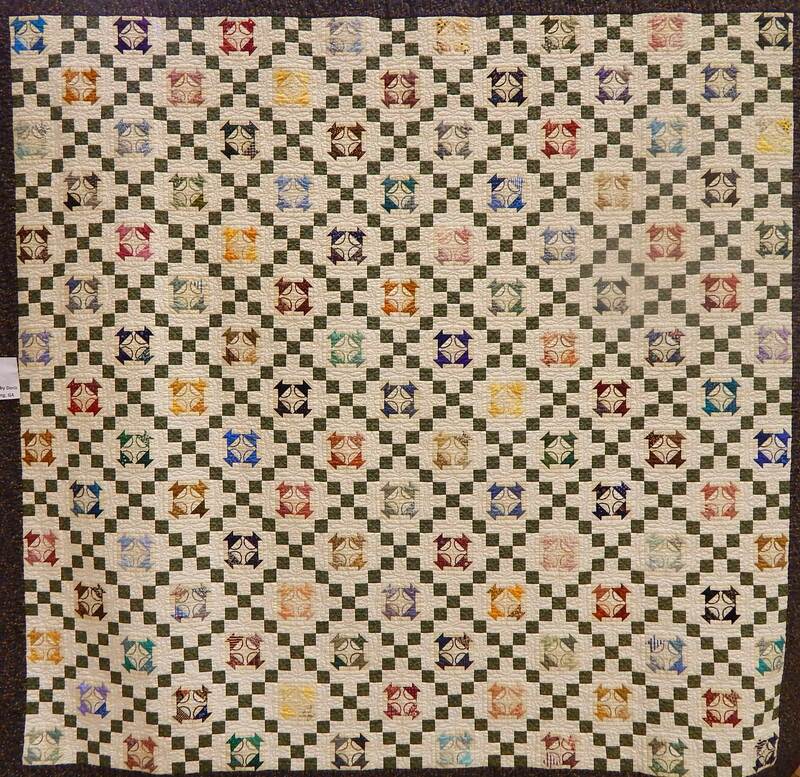 This is NOT the way the blocks are arranged in the quilt, just the way I have them grouped on my design wall for picture-taking. And by the way, the little 4-patch blocks are not part of the pattern. 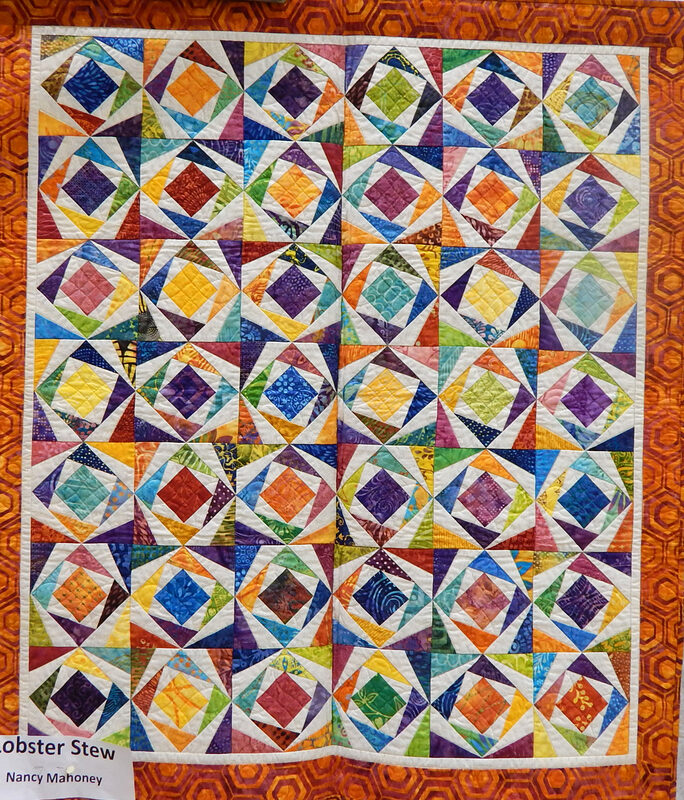 I just said “no” to making pinwheel blocks that finish 3″ square, so I’ve substituted 4-patches! It’s not the first time I’ve deviated from a pattern! I’ll let you know how this goes. 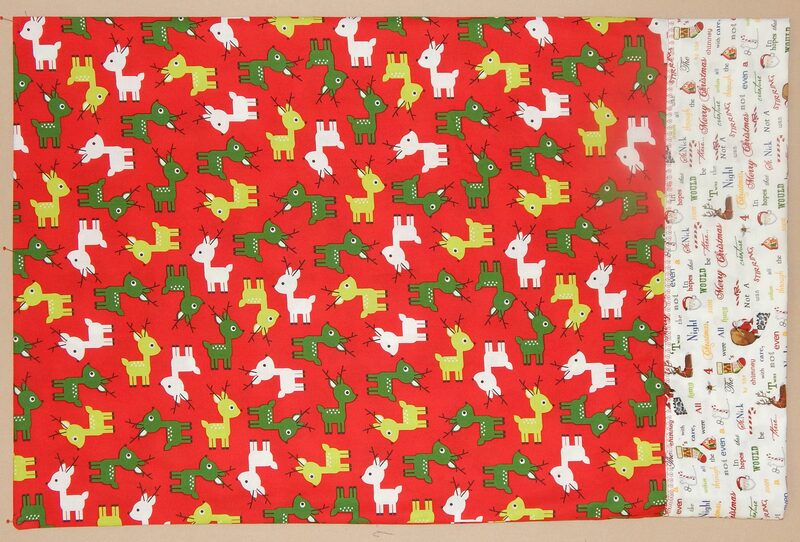 And if you’ve been inspired to sew along, check out Angie’s blog.